A heirloom equivalent of Ailsa Craig. Craigella produces round, medium sized greenback free fruits. 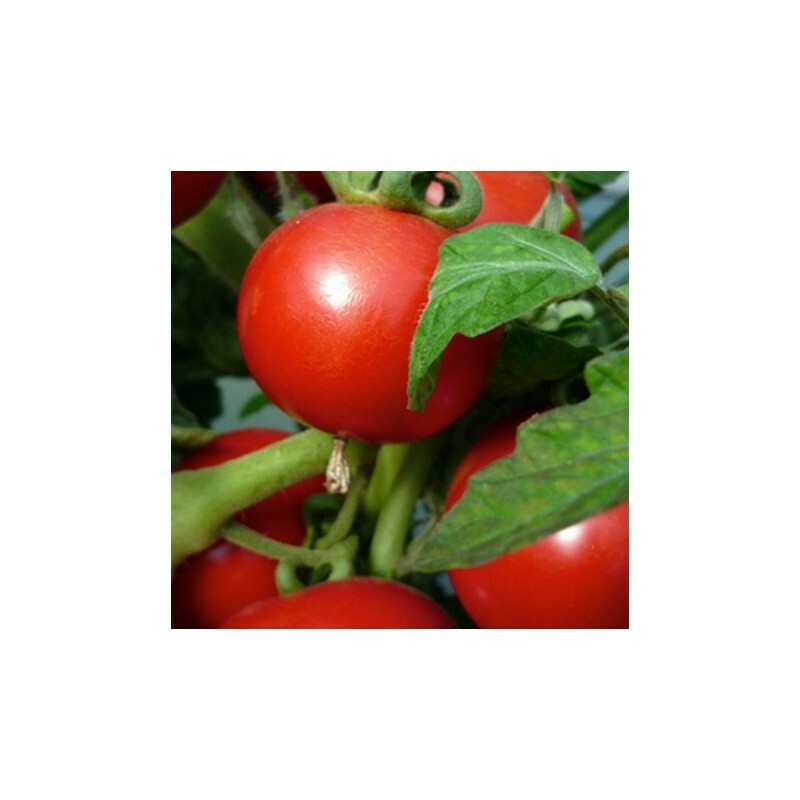 Suitable to grow outdoors and in the greenhouse. 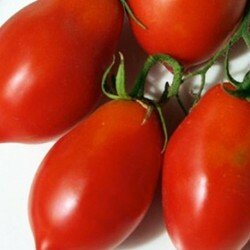 British selected for its fine flavour and productivity, excellent to grow outside. Sow about 1 cm deep into a tray or in small pots or cells, covered lightly, watered and placed at between 10-18 Celsius at least on a windowsill, heated greenhouse or propagator. 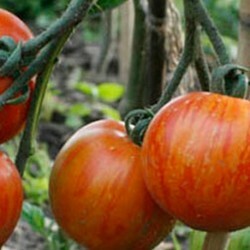 Sow the tomato seeds February - April. Germination takes 8-11 days. 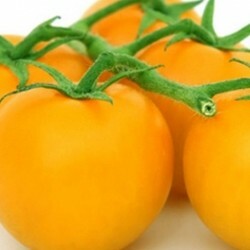 Click here to read more about how to grow the best tomatoes. 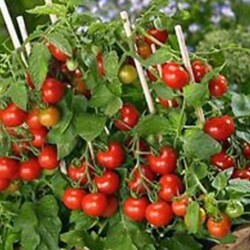 Keep watering in dry spells, especially when flowering and when the fruit is setting.Remove side shoots and stop the plant growth when 5 trusses have set.